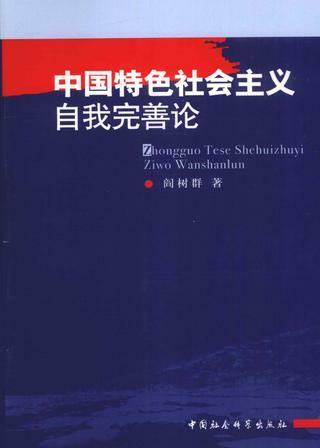 This work illustrates the China's Values and its practice. 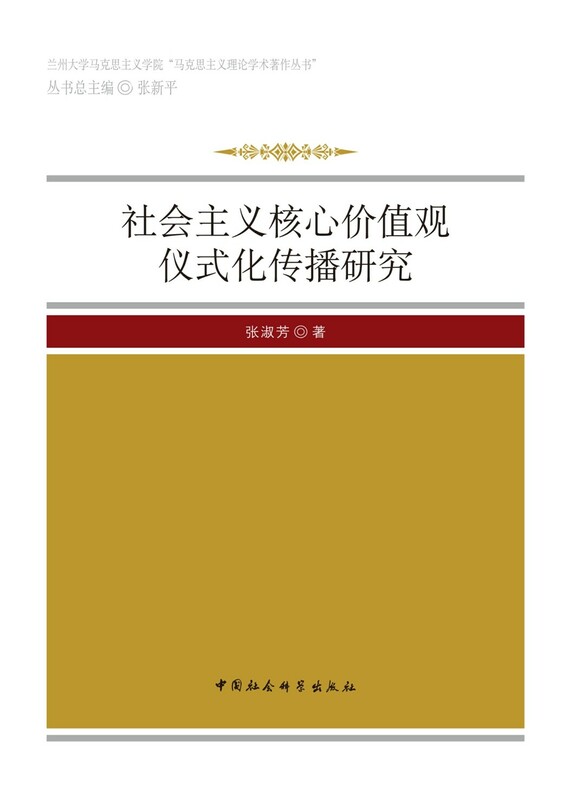 On introducing the theories, systematical structure, historical status and the influence of the traditional Chinese Values, it points out the innovation points and development trends of its theoretical concepts in terms of modernization. 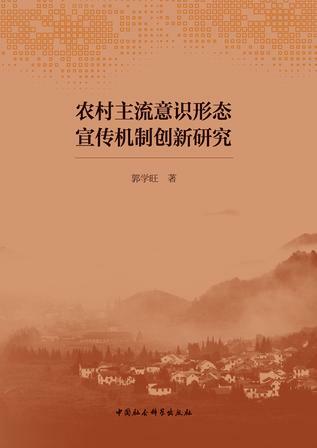 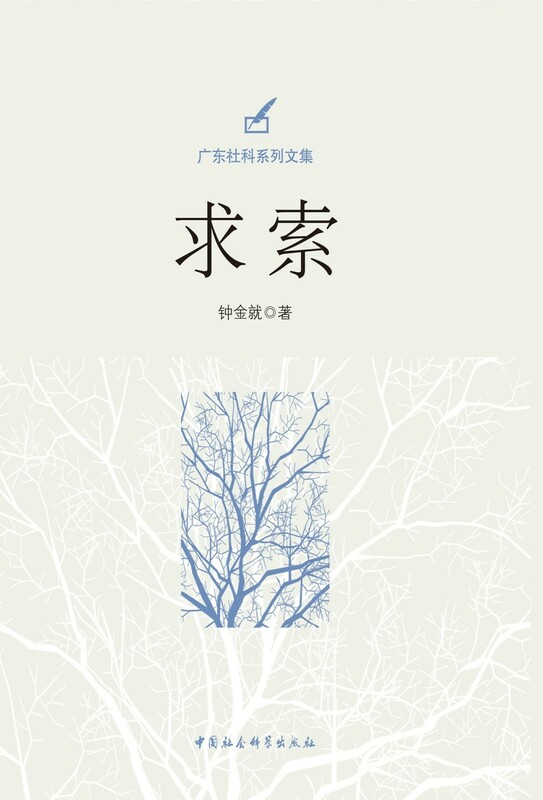 It explores the significance of contemporary reconstruction of the Chinese Values and clarifies that the Chinese Values could be divided into three layers: Value's goals of national development, Chinese Values concepts and norms of Values in a Citizen Society. 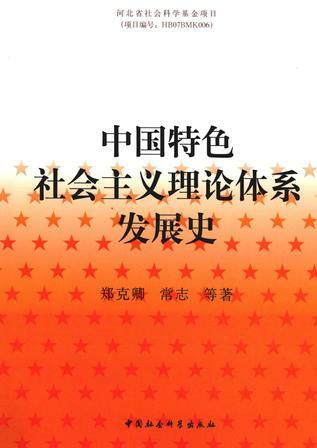 On this basis, it makes interpretation on the core socialist Values“Prosperity, Democracy, Civility and Harmony”, the Value concepts“Freedom, Equality, Justice and Rule of Law”and norms of Values“Patriotism, Dedication, Integrity and Friendship”.